Just rewards for the naughty this year! 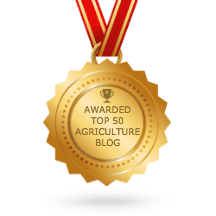 Given that the festive season is upon us, I’d like to take a few minutes and reflect back on all those, who over the past year have contributed to spreading misinformation, half-truths and outright lies about GM crops and foods. Congratulations to the following organizations and individuals for receiving the honourary SAIFood rotten potato award for 2016. It is indeed an honour to award this organization first place for 2016! Greenpeace is given this distinction solely for its continued opposition to Golden Rice. Not even an open letter to Greenpeace signed by over 100 Nobel Laureates could cause this organization to have a heart for the malnourished. Has the world ever witnessed a Grinchier organization? Had the spreading of lies about GM crops been an Olympic event, not only would Vandana Shiva have captured the gold medal, she would have swept the podium, riding off with silver and bronze as well. Of those opposed to GM crops, few have benefited more than Shiva, from the global dissemination of bald-faced lies about biotechnology. 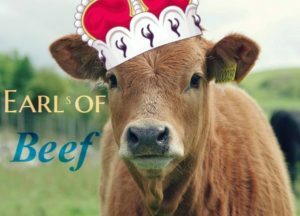 While Earl’s ultimately made the correct decision, in deciding to ask the Canadian beef industry if they would be able to supply certified humane beef, they certainly had egg on their face in announcing that all of the beef served in their restaurant chain would come from the USA. Earl’s get a rotten potato for not asking the Canadian beef industry if they would be able to supply this type of beef. Since Earl’s is a restaurant, I’ll ask them if they’d like that rotten potato baked, stuffed or mashed? This food price increasing consumer scam rivals the Y2K computer scam. Not bound by ethics or morals, the Non-GMO project will happily (for an extensive fee) let anyone slap their label on a food product. 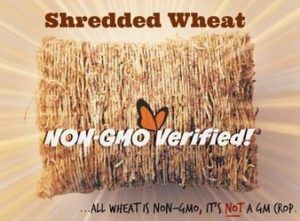 Of course, it doesn’t matter a whit that there is no GM version of many of the products that proudly bear the Non-GMO label. At the end of the day, it’s the cash that matters right? This fast food restaurant chain loves to prey on uninformed consumers by insinuating that since their hamburgers don’t have added growth hormones, their hamburgers are safer and better. A&W fails to mention that a hamburger has 2 nanograms of estrogen, while the hamburger bun contains over 40,000 nanograms. A&W enjoy this rotten potato, it’s all you will be getting from me this year. So much for intrepid reporting! Abandoning fact checking and balanced stories, the NYT hatchet job on the benefits of GM crops this fall justifies a healthy serving of rotten potatoes. Sadly, facts and good news stories about the proven benefits of GM crops doesn’t sell newspapers, so the NYT happily called out GM crops for not saving the world. Talk about a classic “d ’oh” event. In the spring of 2015, Chipotle’s proudly announced they would remove all GM ingredients from their menu. This was followed three months later by a string of food safety failures, resulting in thousands of customers getting food poisoning. This decision by Chipotle’s was so successful that it drove their stock price down by nearly 50% in 2016. This international agreement held considerable potential when it came into effect in 2003. 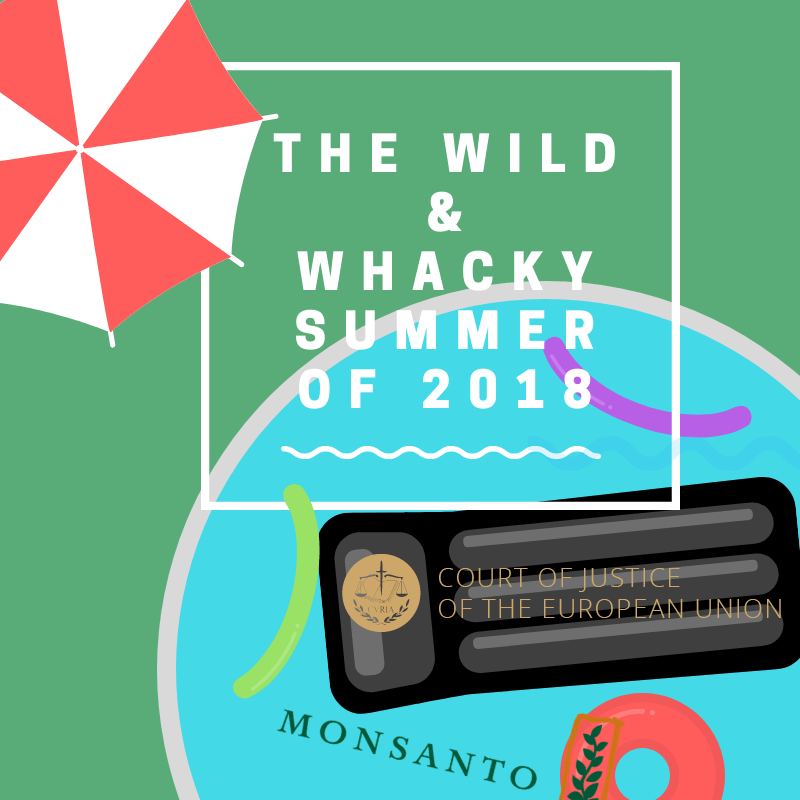 Sadly, the CPB has been co-opted by environments non-governmental organizations and is now an agreement that is used to manipulate developing countries into banning GM crops and implementing biosafety regulations that contribute to increasing food insecurity, rather than working to improve it. In spite of being kicked off the Board of Directors of the David Suzuki Foundation in 2012, Suzuki continues to embarrass himself by continuing to say that GM crops have no role in addressing food security under climate change. While drought tolerant crops could be the catalyst to food security as well as improve environmental and health impacts in developing countries, Suzuki advocates they shouldn’t be allowed. For a program that is supposed to promote and inform about science, Quirks & Quarks is oddly silent about innovations in agriculture. Agricultural biotechnology and GM crops have created some controversy and are of great public interest, but muzzling the CBC from discussing the science behind these technologies just contributes to the public’s lack of information. 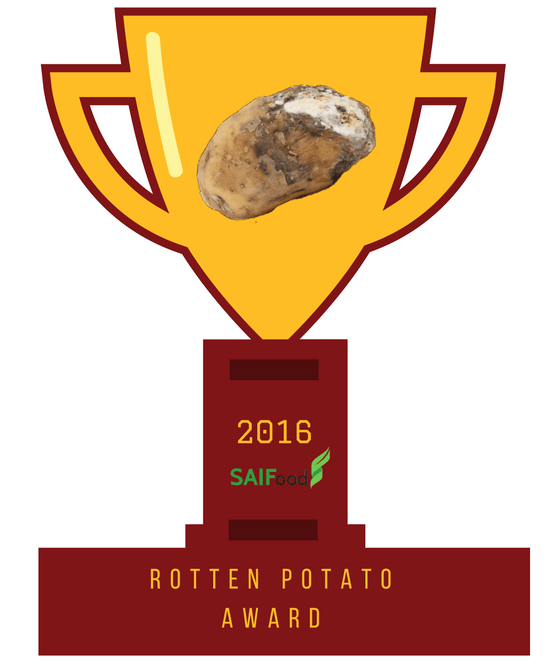 Congratulations to the 10 winners of SAIFood’s rotten potato 2016 awards! You are all rich recipients!! Thanks for this. A worthy set of winners no doubt. Haha – thanks Stuart. Great blog!